The funeral for former Maryland Gov. Harry R. Hughes will be held Thursday in Annapolis. Those who wish to pay their respects may visit Moore Funeral Home in Denton, Maryland, from 4 p.m. to 6 p.m. on Wednesday. The funeral service will be at noon Thursday at St. Anne’s Episcopal Church at 199 Duke of Gloucester St. in Annapolis. Hughes’ interment will be private. Maryland will fly flags at half-staff until sunset of the day of interment. 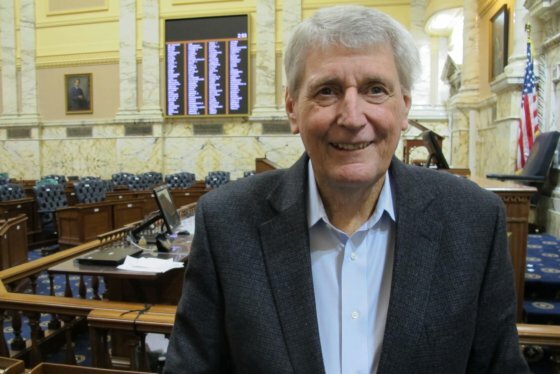 The two-term Democratic governor from the Eastern Shore, who served from 1979 to 1987, spent 16 years in the General Assembly and seven as Maryland’s first transportation secretary. He died March 13 after suffering from Parkinson’s disease and had been in hospice. He was 92. Hughes came into power as the governor in the wake of corruption scandals in Maryland. Gov. Marvin Mandel had been convicted of political corruption, a conviction that was later overturned. And Gov. Spiro T. Agnew, who left office to become vice president under President Richard Nixon, had pleaded no contest to income tax evasion. 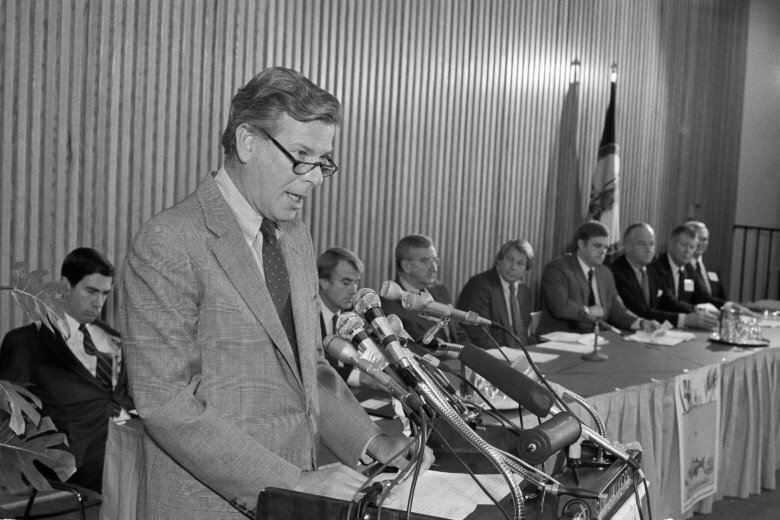 “He became governor after a turbulent time, at a time when the state really needed him,” Hogan said, adding that Hughes was “way ahead of his time” on issues including civil rights and cleaning up the Chesapeake Bay. Hughes is survived by two daughters: Ann Fink and son-in-law Michael, and Elizabeth R. Hughes and her partner, Terrie; a grandson, Andrew; as well as nieces, nephews and great-grandchildren. To offer your condolences, visit moorefuneralhomepa.com.